and equipment for short or long term projects. cards so you can get going quickly. and Mobil for a wide range of industries. 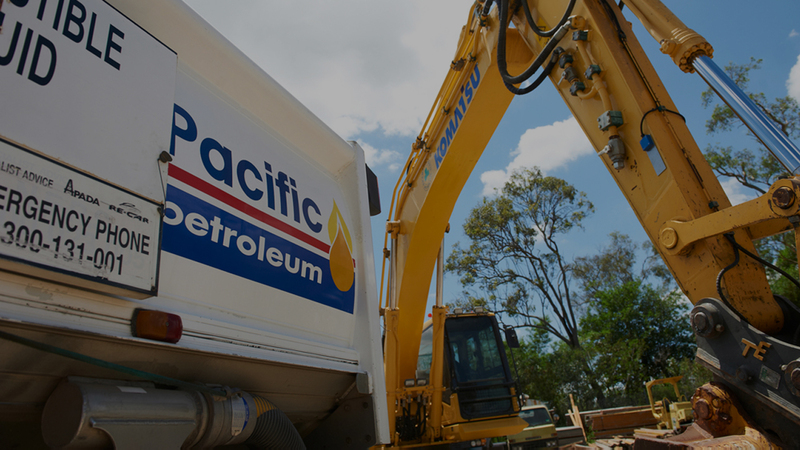 Australian owned and operated, Pacific Petroleum is your fuels and lubricants partner committed to helping you get the job done. The ultimate goal of the company in applying the above operating philosophy is the achievement of superior business performance and total customer satisfaction. Whether your business is in the transport, earthmoving, construction, automotive, agriculture, energy or mining industries, we have the solutions to meet your needs. 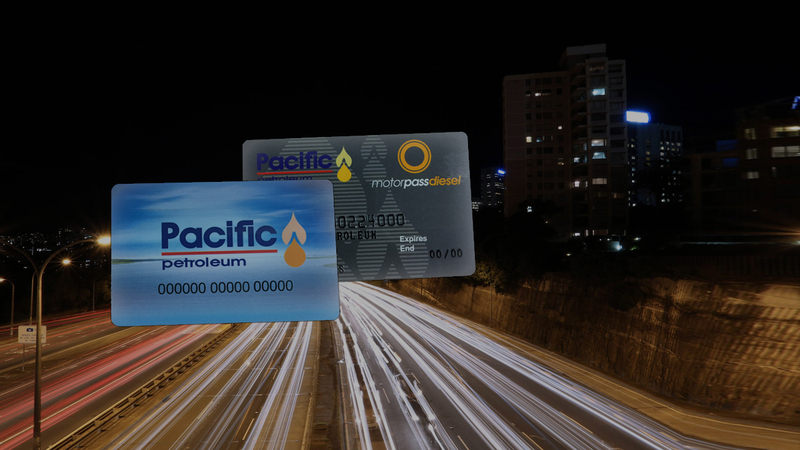 Pacific Petroleum has more than 50 service stations. With this many locations, you can easily find a service station whenever you need a fill. A wholly Australian owned and operated business, Pacific Petroleum is an authorised ExxonMobil distributor for fuels and an authorised importer and distributor of Phillips 66 and Shell lubricants. Our motto, ‘Energy innovations. Delivered’ describes our vision of constantly delivering improvements with innovative products and services. 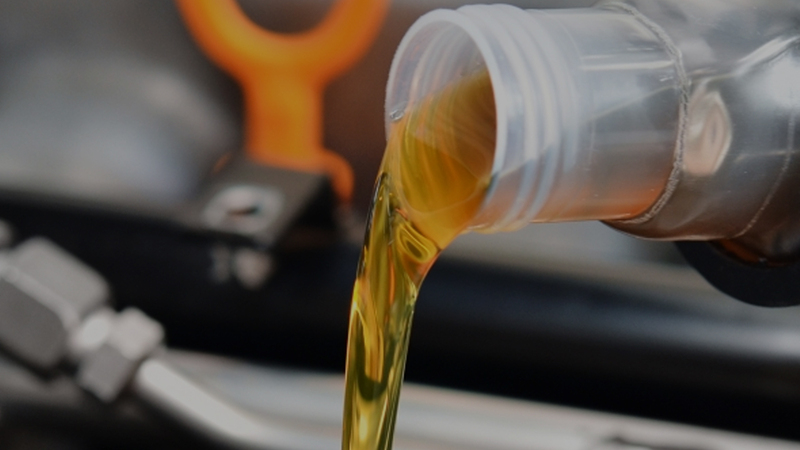 Bulk fuel and oil, packaged products and specialist delivery solutions right to your doorstep.